A knowledge center that aims to empower micro, small, and medium enterprises (MSMEs) is now based in UPLB. 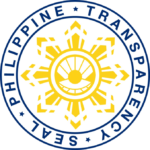 The MSME Finance Institute, a unit of the Small Business Corporation (SB Corp), a government-owned and controlled corporation under the Department of Trade and Industry (DTI), has inaugurated its headquarters in the university on Apr. 12. 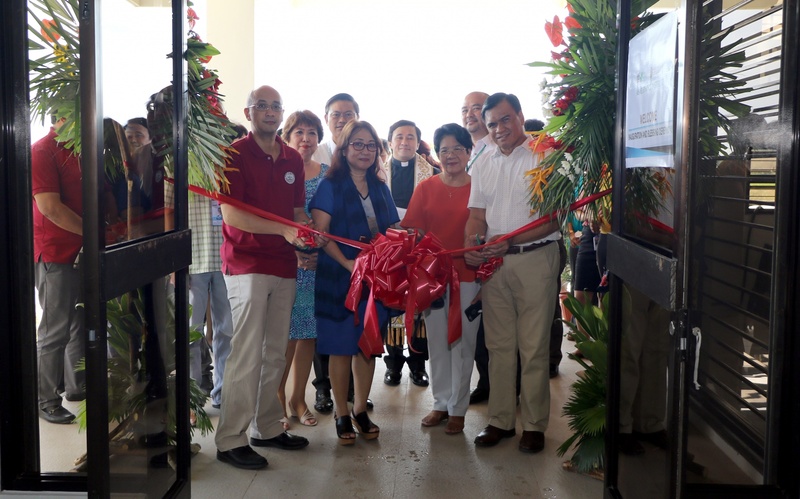 It occupies space at the UPLB Agribusiness Center for Entrepreneurship (UPLB ACE) building, which is situated within the UPLB Science and Technology Park. The MSME Finance Institute will host meetings of various industry partners to secure venture capital for start-ups. It shall also be a venue for training programs and consultancy workshop services for lending institutions that will finance start-ups and small businesses. “Lending to MSMEs has a science and culture to it,” said Ma. Luna Cacanando, president and CEO of SB Corp., which is mandated to bridge the growing financing gap between MSMEs and giant corporations. Cacanando said that small businesses continue to experience difficulty in acquiring bank loans and credit due to the high risk associated with lending to them, resulting in more financial support going to a few large businesses. The MSME Finance Institute will guide banks, cooperatives, and microfinance institutions on how to lend to MSMEs. Dr. Isabelita Pabuayon, dean of the College of Economics and Management (CEM), said that she looked forward to the exchange of expertise and experience between UP ACE and SB Corp to help develop MSMEs, especially those in the agriculture sector. She further said that CEM, the home unit of UP ACE, will be working closely with SB Corp and the Technology Transfer and Business Development Office (TTBDO) of UPLB to develop training programs and provide technical assistance for MSMEs. Glenn Baticados, director of TTBDO, added that establishing SB Corp’s office within the UPLB campus helps build an entrepreneurial ecosystem in UPLB and CALABARZON. UPLB-TTBDO and SB Corp had previously signed a Memorandum of Agreement to hold a boot camp for start-up entrepreneurs. Chancellor Fernando C. Sanchez, Jr., in his message delivered by Dr. Marish Madlangbayan, vice chancellor for planning and development, recognized the importance of private-public partnerships to UPLB. “We hope to develop our scientists and researchers to become entrepreneurs who will create technologies that are relevant and responsive to both the industry’s and our stakeholders’ needs,” he said.